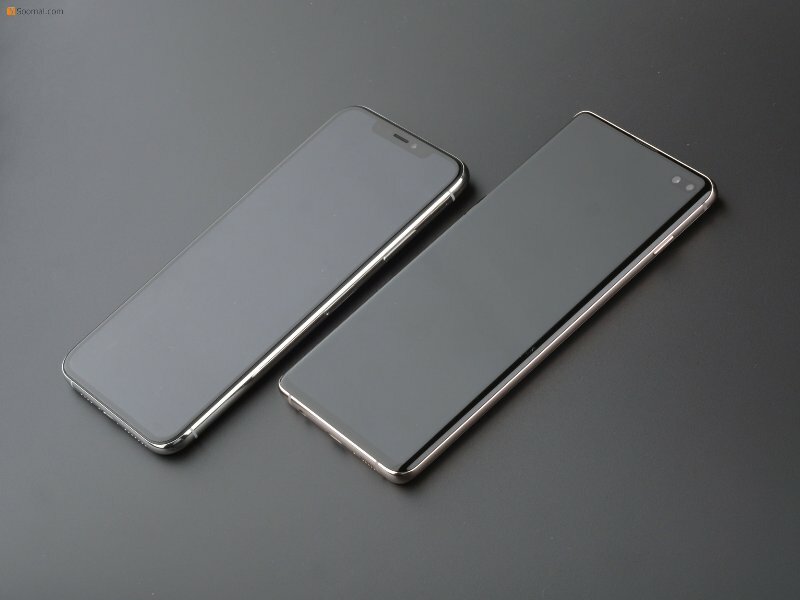 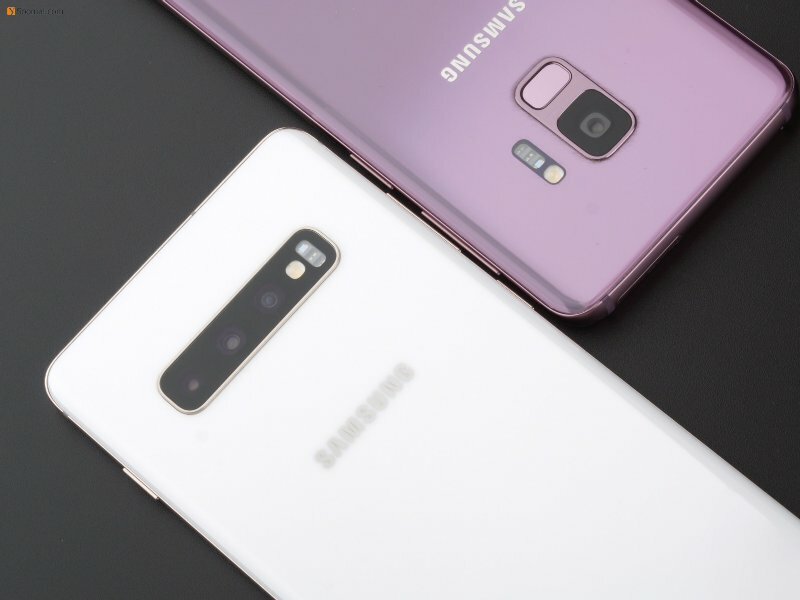 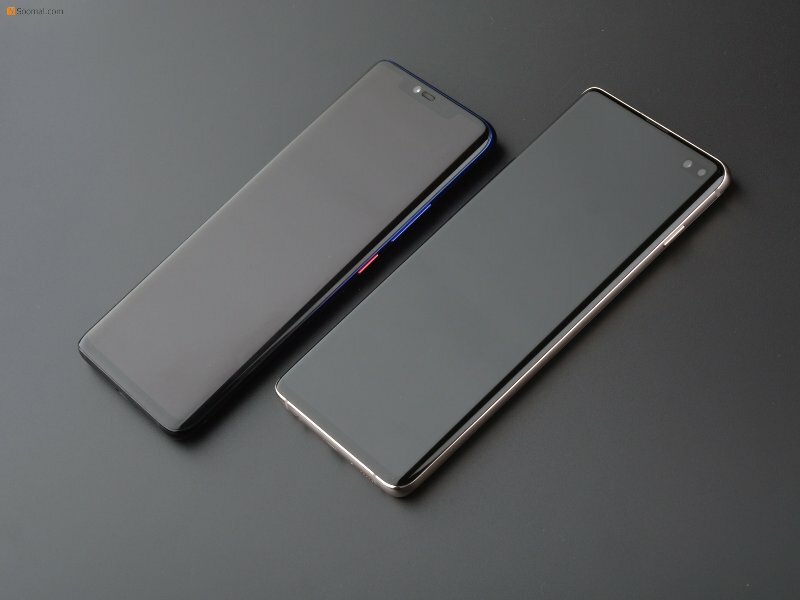 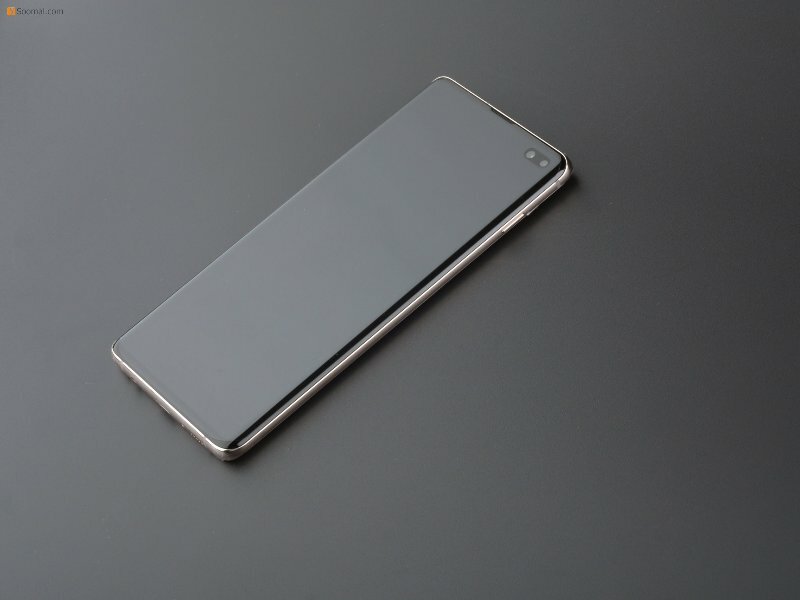 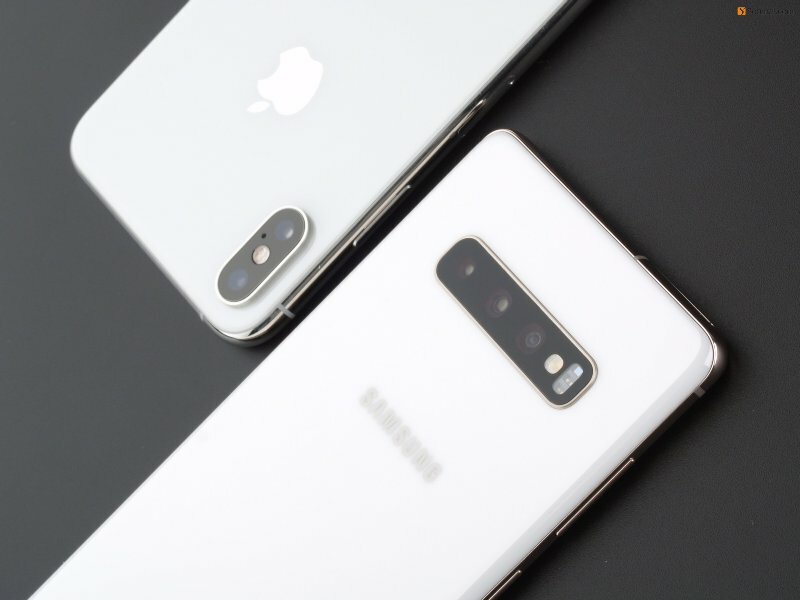 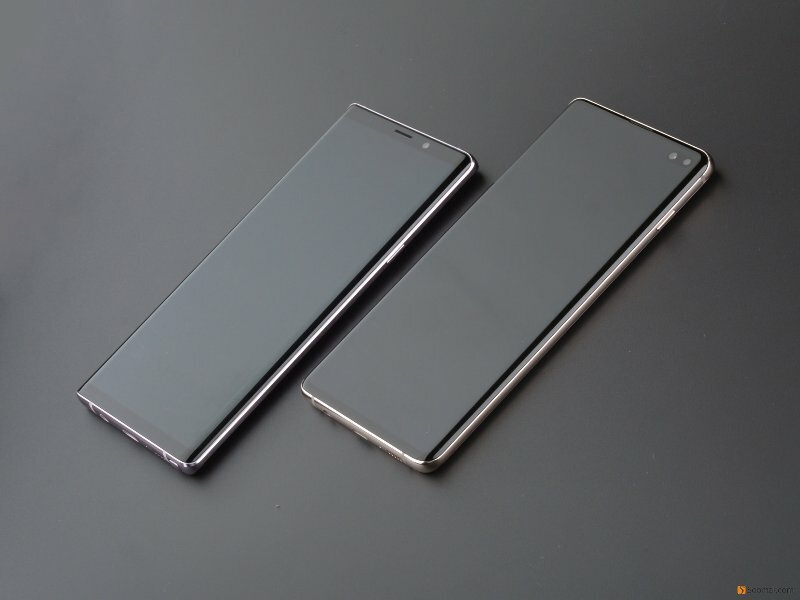 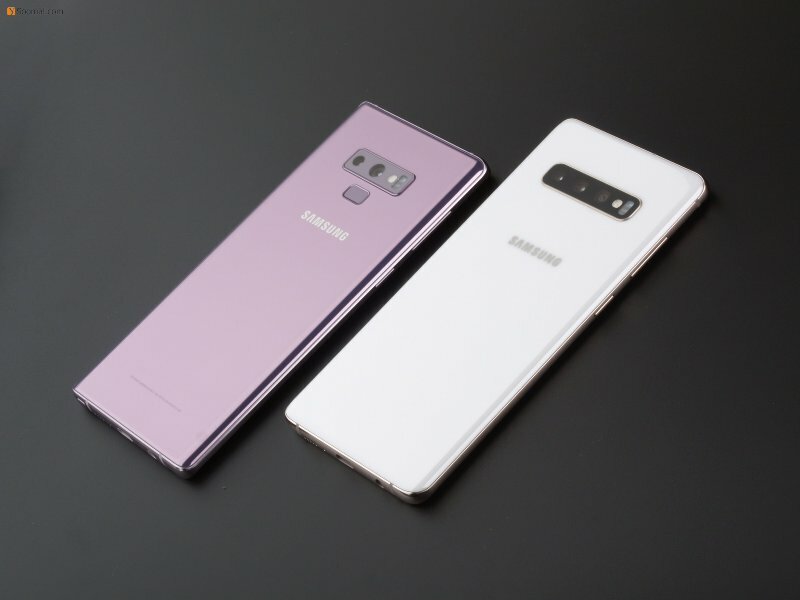 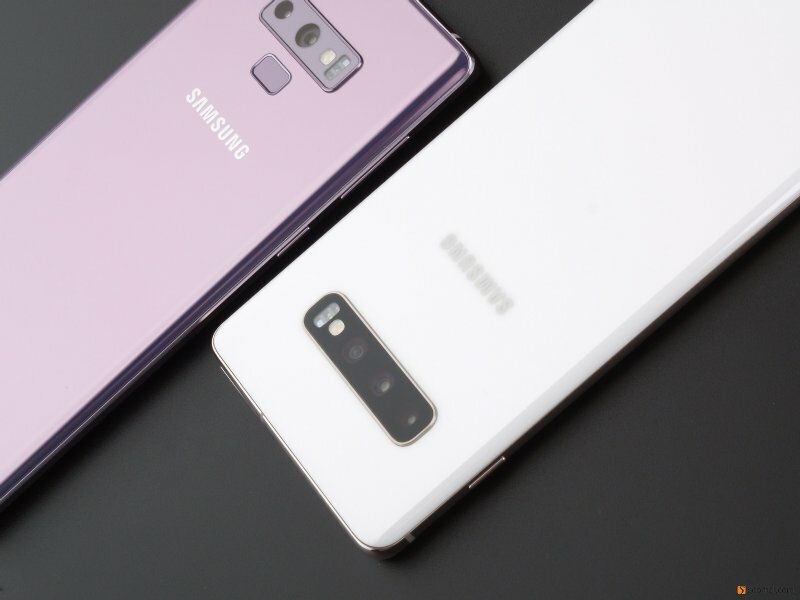 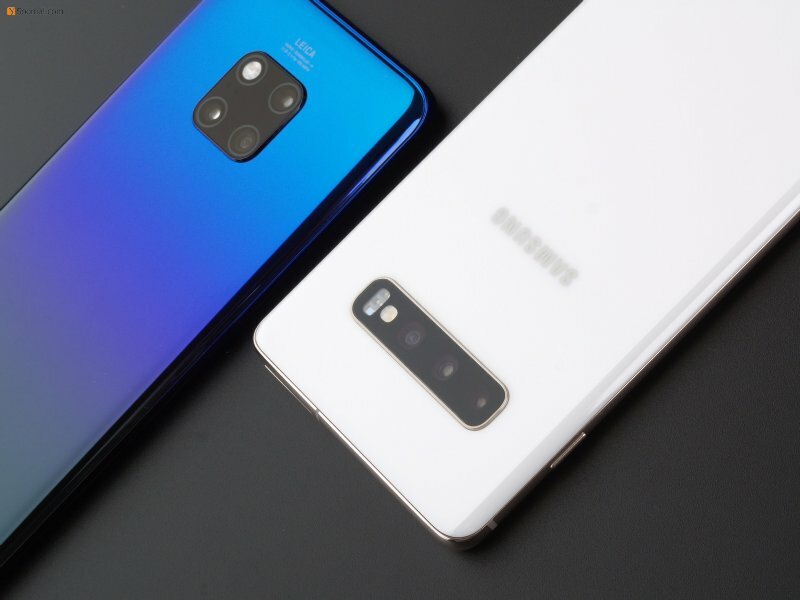 Samsung released 3 models for S10 series, S10e, S10 and S10+, all of them sold in China mainland are equipped with Qualcomm Snapdragon 855 processor. 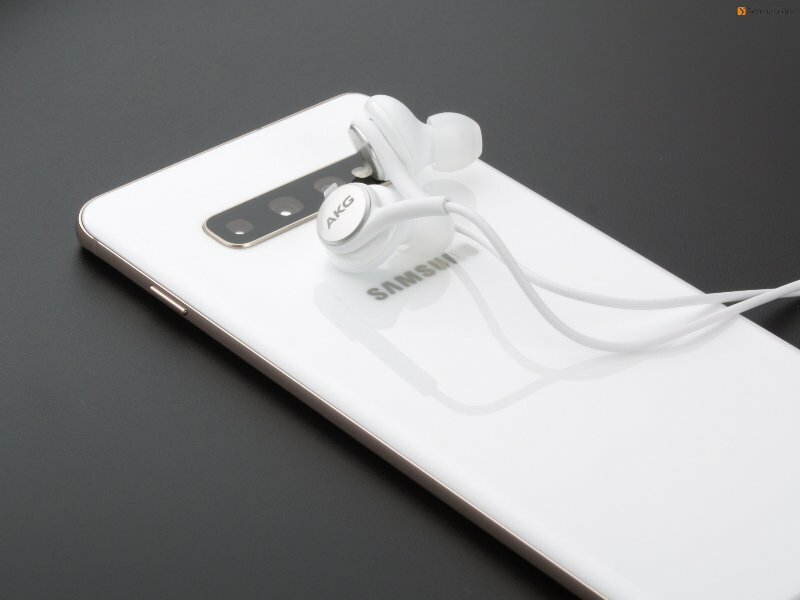 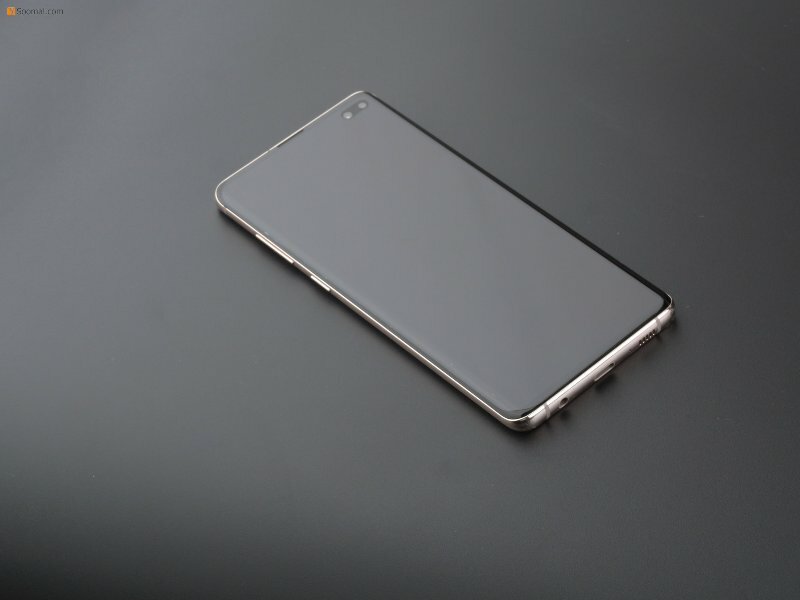 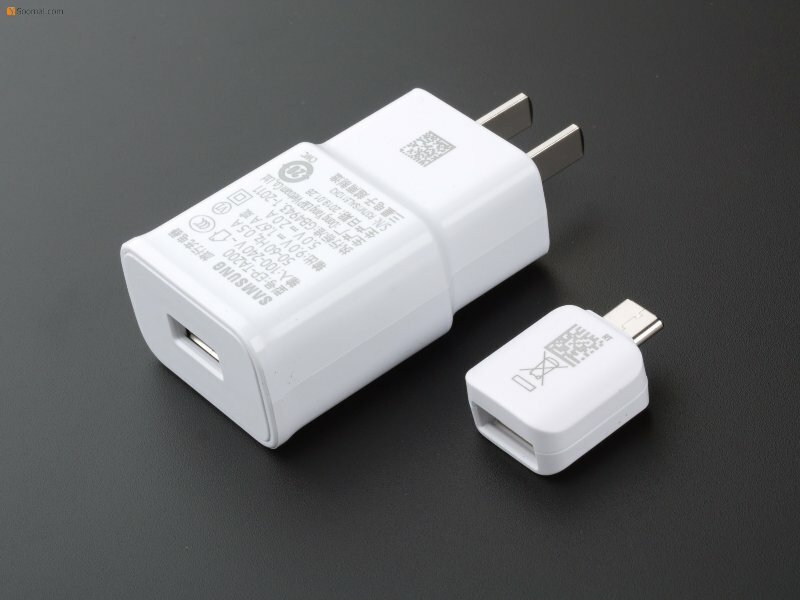 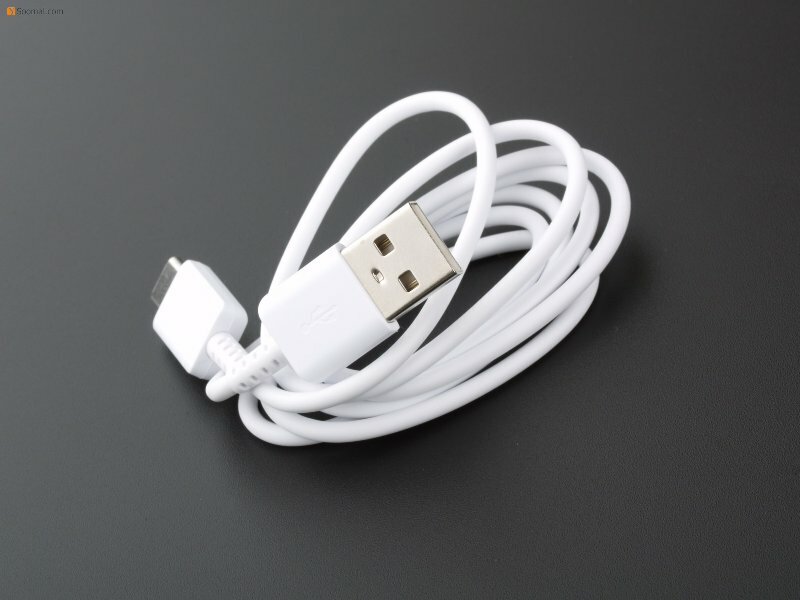 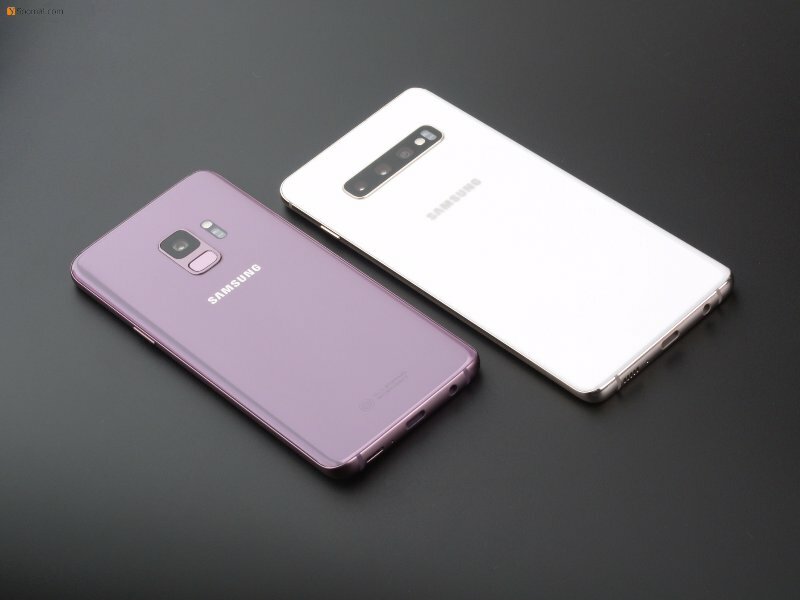 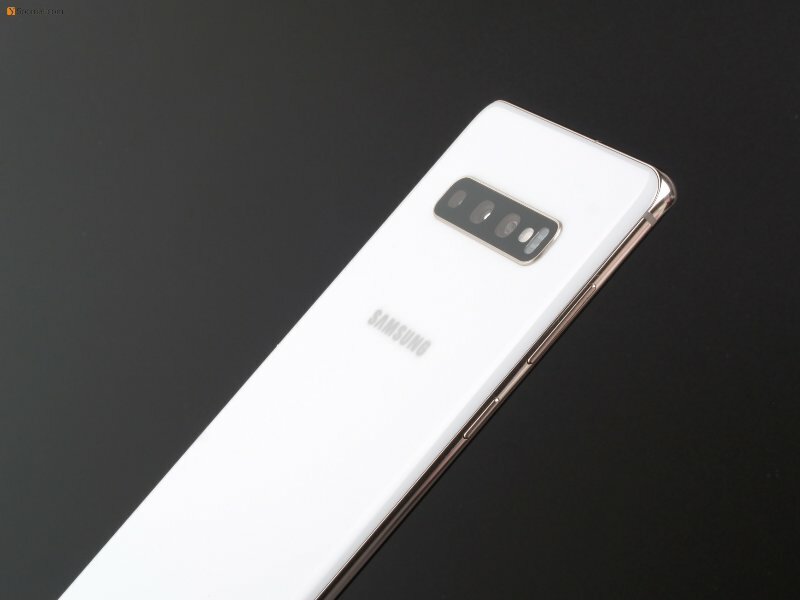 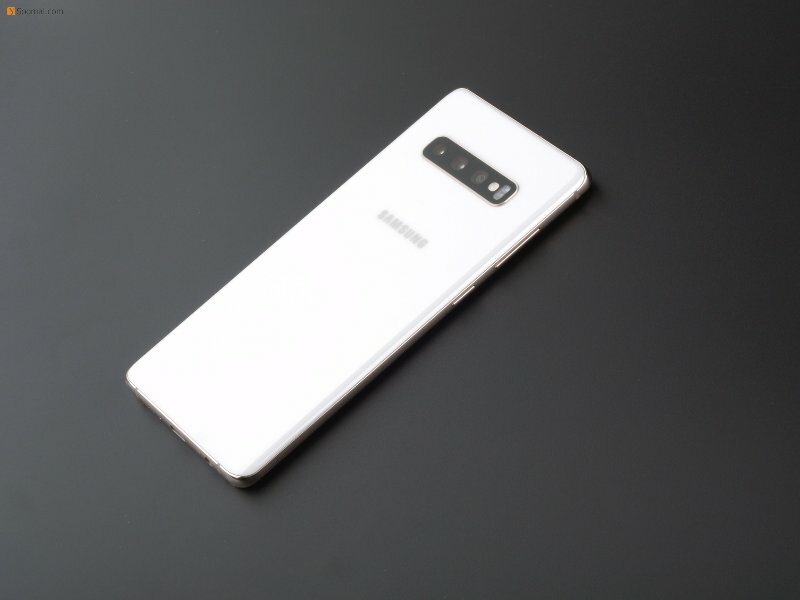 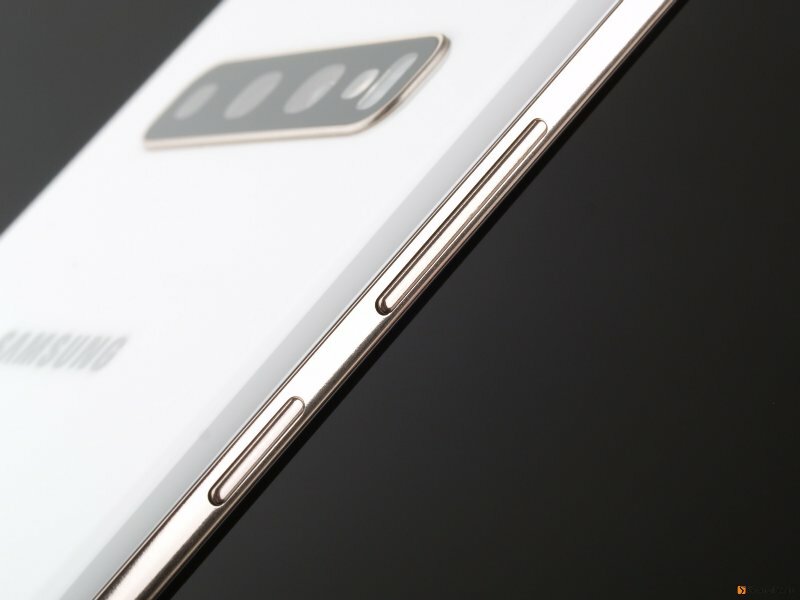 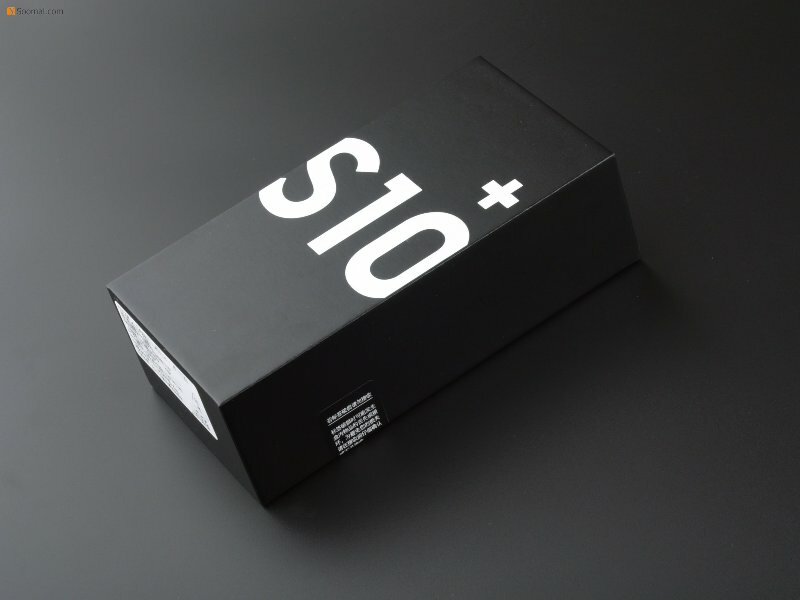 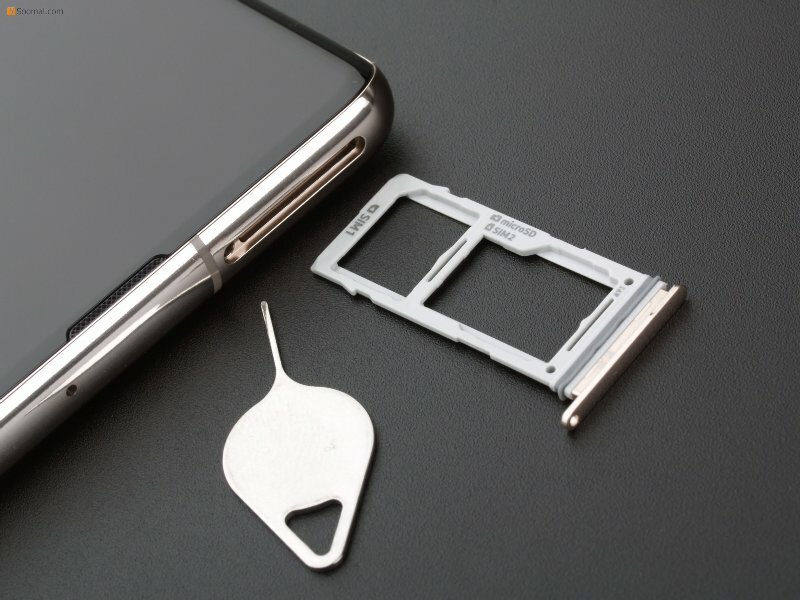 This ceramic white Galaxy S10+, sent by a rich reader, is the G9750 model, with 8GB of RAM and 512GB of internal storage, of course, dual SIM card dual standby. 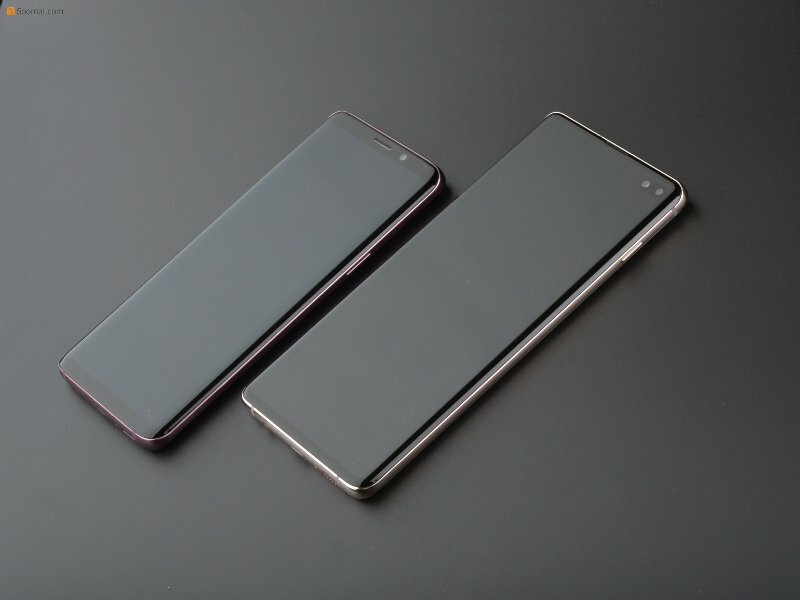 This Cinematic Infinity Display is a dual-edge curved AMOLED display with punch-hole front camera. 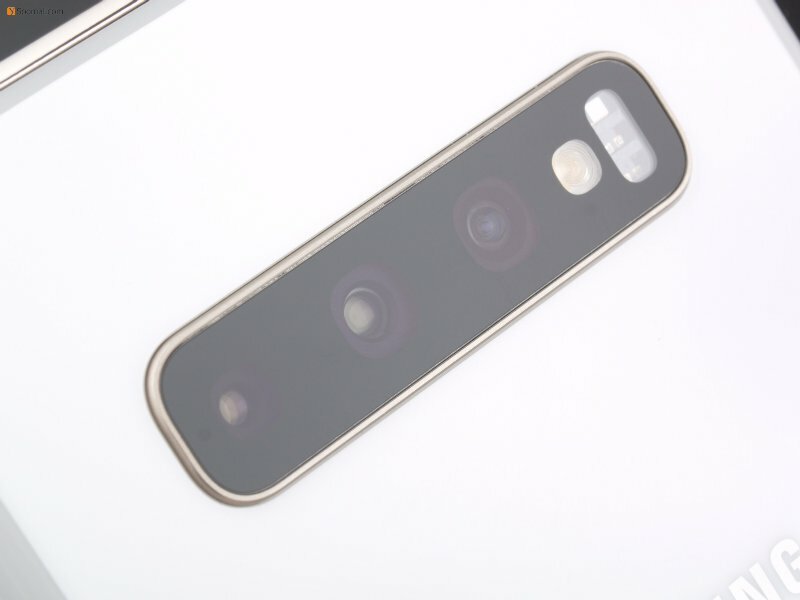 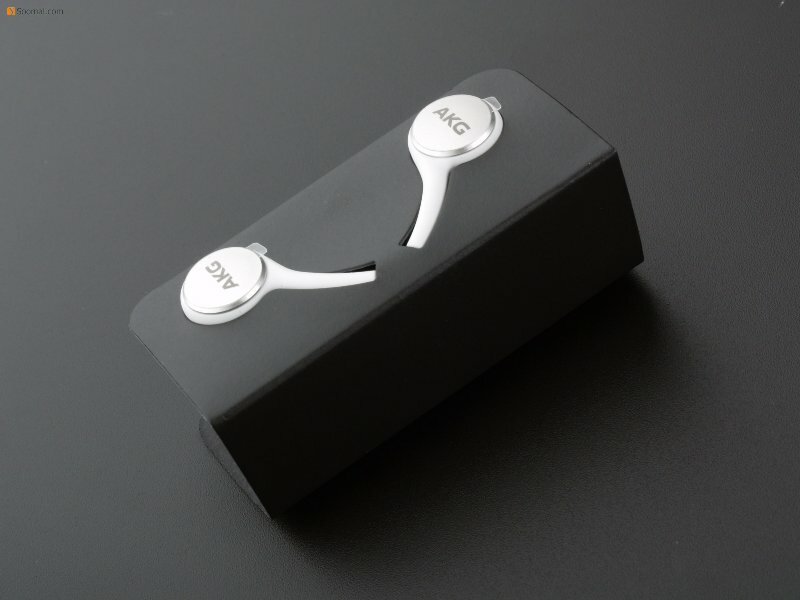 The rear-camera contains a telephoto one, a wide-angle one and an ultra-wide one, supporting switchable aperture and OIS. 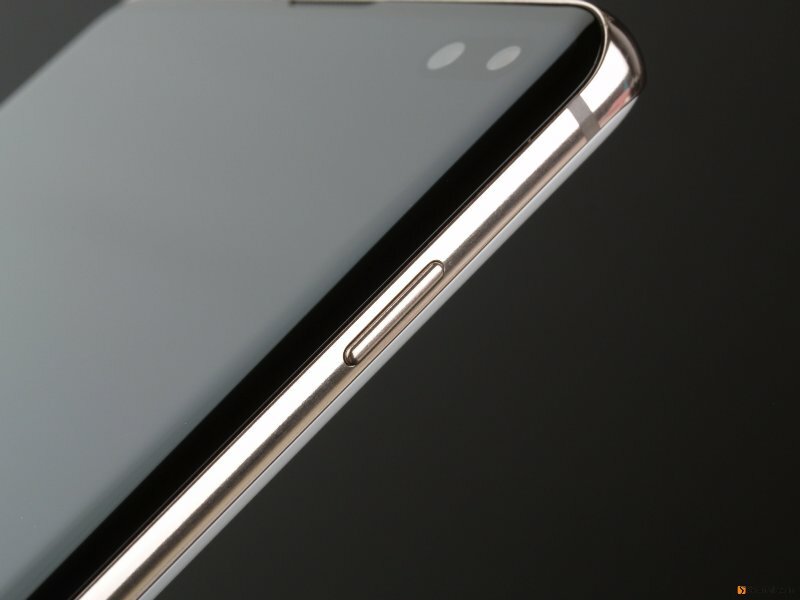 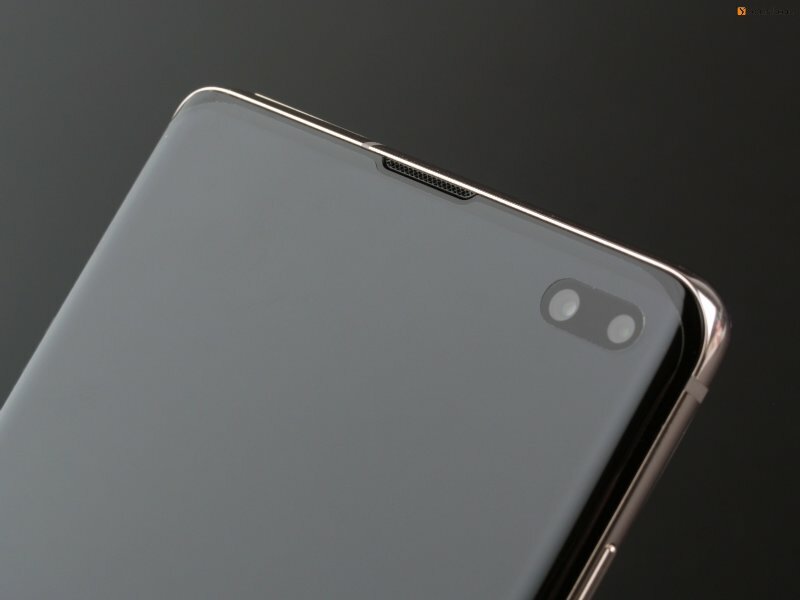 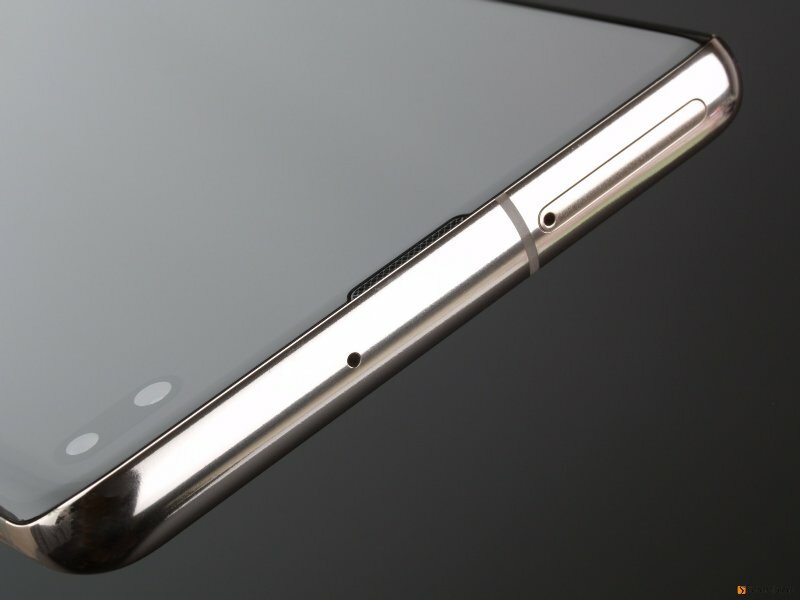 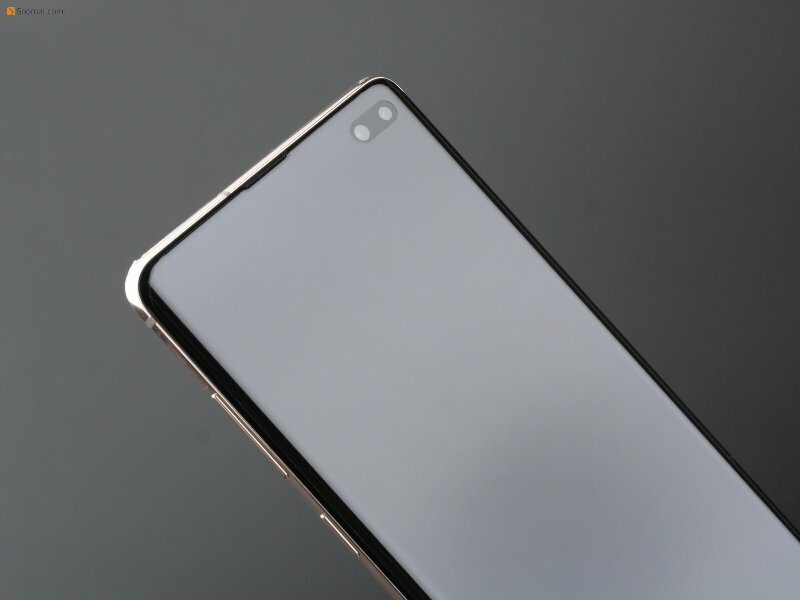 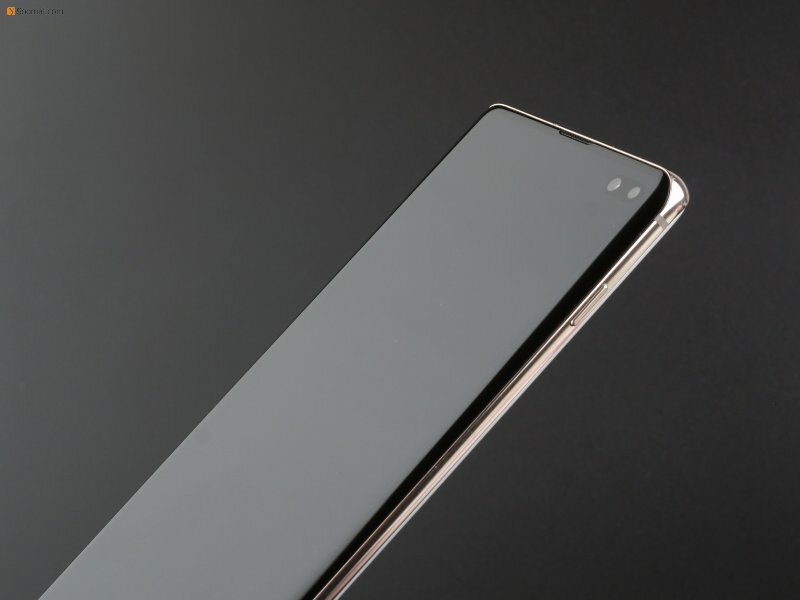 S10+ retains the 3.5mm headphone jack, 4100mAh battery and runs on Android 9.0.